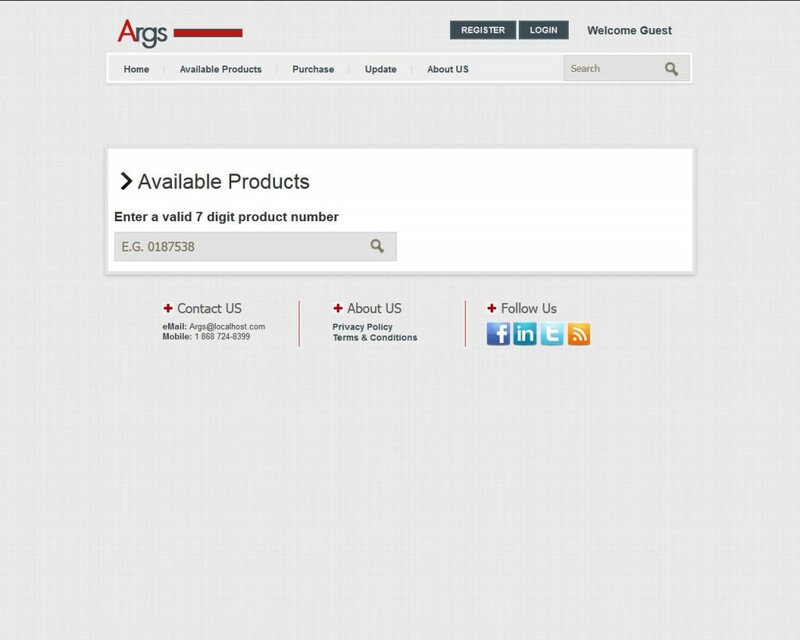 Args is an online store which was developed to be a replica of Argos in terms of its business model. 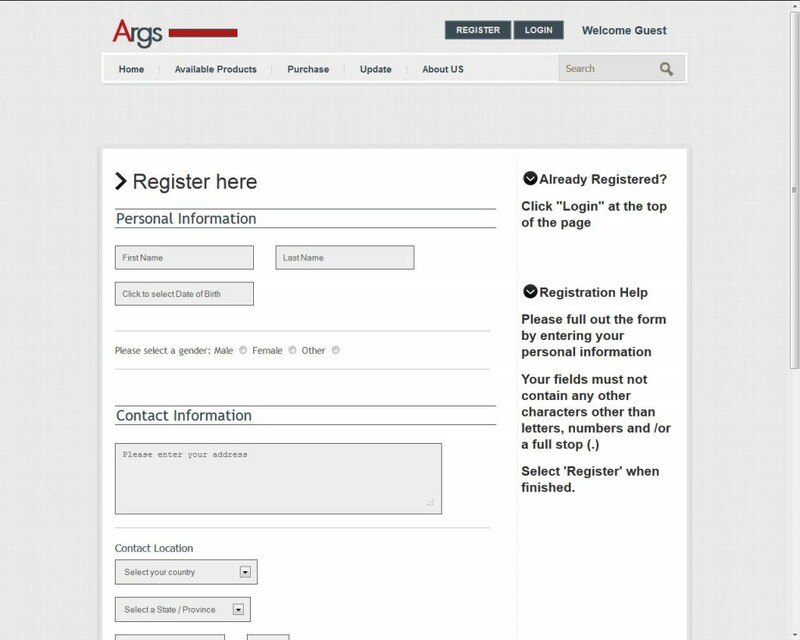 Argos is a catalog merchant in the United Kingdom. 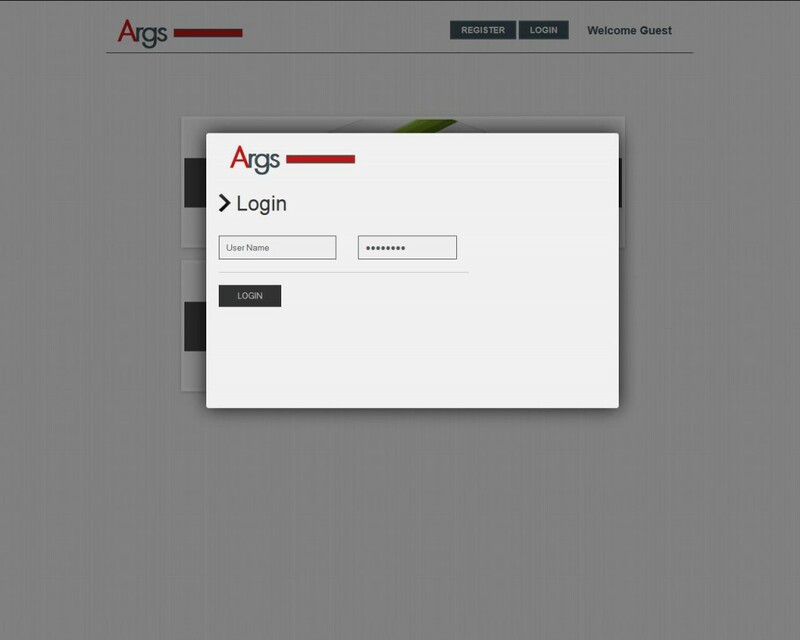 This website and project was done using mainly Java and a host of other technologies. 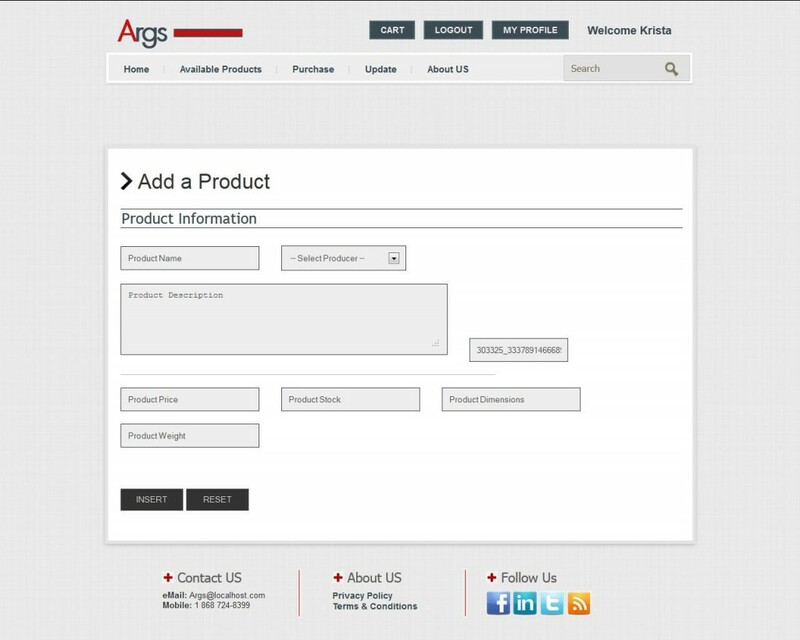 It features an online store which visitors are able to purchase products via browsing or via the product’s number. Strong validation was used to ensure that numbers used were exact. Unfortunately I am unable to put up a demo of this website. In the future it will be available. 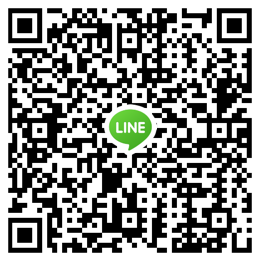 Likewise, if you are in a position to meet me personally you can request a demo.